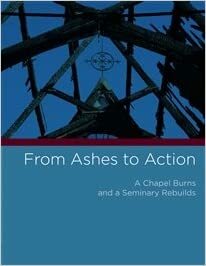 From Ashes to Action: A Chapel Burns and a Seminary Rebuilds by Ian S. Markham., et. al. "Sermon after the fire: Luke 16: 10=17 was the appointed gospel"
"The Church of Southern Africa"
"The Church of South India (United)"
"Interreligious Relations in the Anglican Communion"